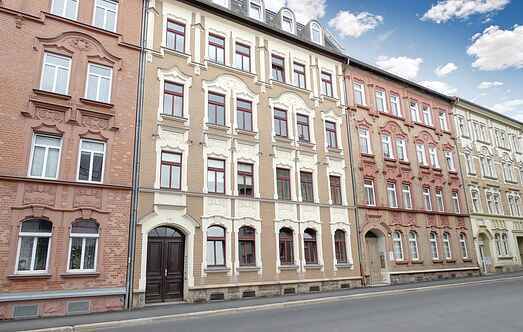 Find a vacation home to rent in Gera from our list of vacation rental properties. Campaya has over 3 vacation homes available in Gera, which give you the possibility to locate a unique accommodation in Gera which completes your check-list in search for the perfect self catering vacation apartments in Gera or vacation villas in Gera. 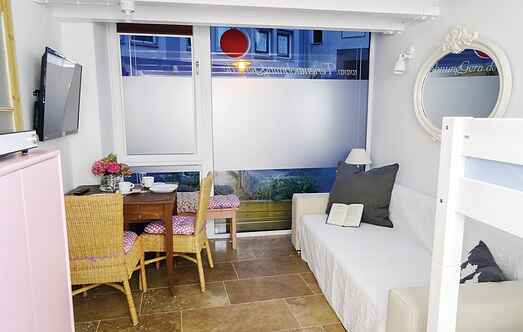 The suitable equipped holiday apartment in Gera is centrally located but still in quiet surroundings. Here you have enough space for up to 4 people. This simply-furnished apartment in Gera can accommodate 5 people. It is located close to the center but still in quiet surroundings.